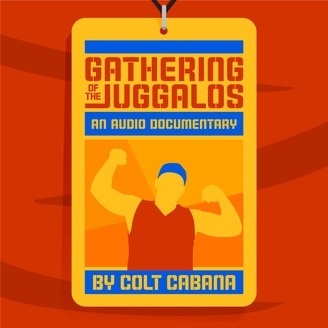 Wrestler and popular podcast host Colt Cabana takes an inside look at the Gathering of The Juggalos festival. Contains Explicit Content. Listener Discretion Advised. 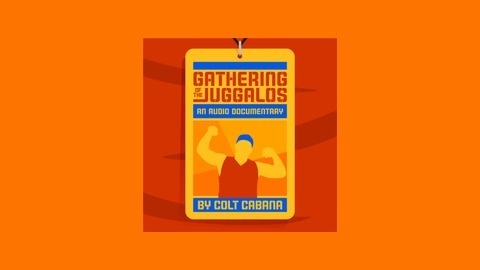 In this unique audio documentary, Colt Cabana reports from Gathering Of The Juggalos, the music festival hosted by rap-metal group Insane Clown Posse.